to encourage the game amongst Old Boys by arranging matches, tournament and other fixtures. The Association played its first match, against the International Club, on 22 April 1929 and its first school match against Haileybury that July. Our past President, Ted Avory, played in that first match which was lost 5-4. Seven matched were played in 1929 and whilst the number of fixtures has varied from year to year, those against schools and universities have always been special. Today, the Pubs boasts an enviable annual fixture list playing matches against leading clubs, universities and schools at prestigious locations both in the UK and abroad. The Association has over 400 members and operates the much coveted D’Abernon Cup competition. Clubs: All England Lawn Tennis & Croquet Club, Stoke Park, International Club of GB, Fitzwilliam LTC (Dublin), Insurance LTA, Edgbaston Priory Club, St. George’s Hill LTC, Surbiton LTC, Ealing LTC and Westside LTC. Universities: Bristol University, Cambridge University, Imperial College London and Oxford University. 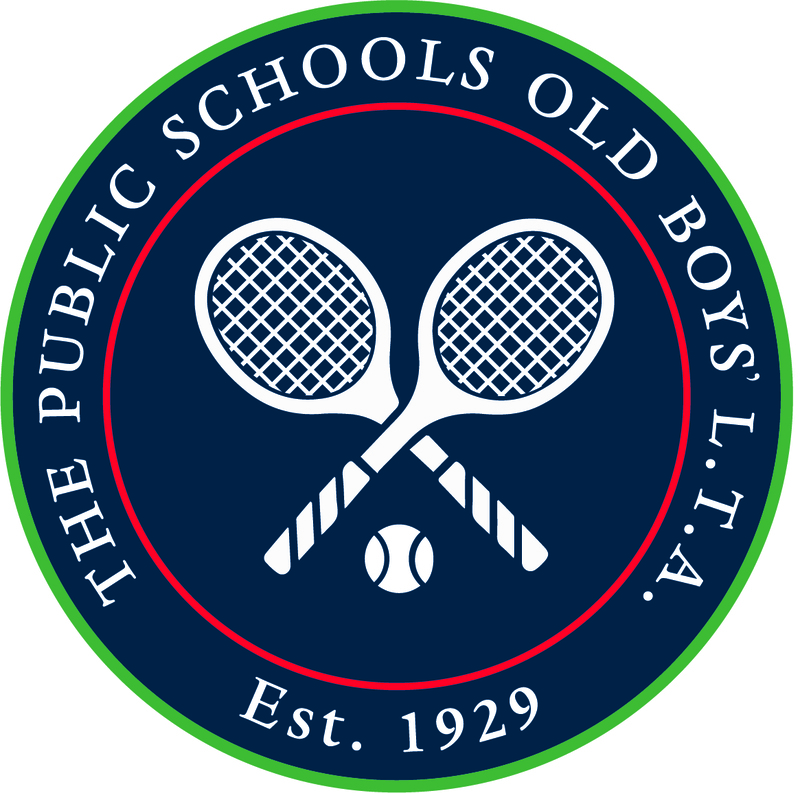 Schools: Bradfield College, Eton College, Felsted School, Harrow School, KCS (Wimbledon), Merchiston Castle School, St. George’s College, Reed’s School and Independent Schools Tennis Association. The membership of the Association is open to old boys of all schools on the Headmasters’ Conference List at the time of application. The subscription for members is either £10 p.a. or £50 for life (reduced rate of £30 for School Leavers within one year of leaving). As a nomadic club, the Pubs continuing success over the past 80 years has been down to its members and the cultivation of long standing relationships with our opposition.